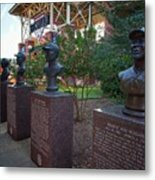 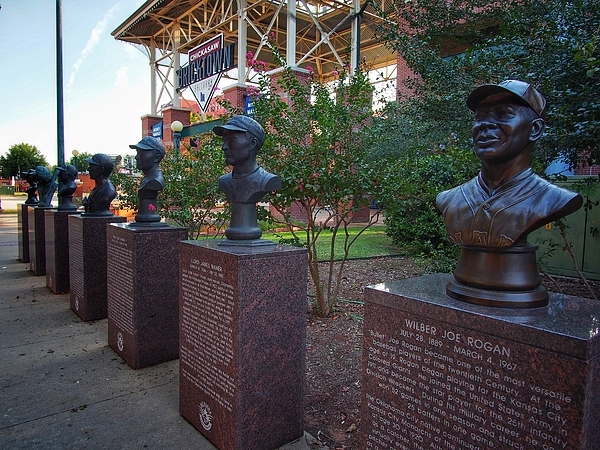 There are no comments for Baseball Players Bust. Click here to post the first comment. 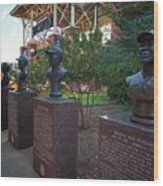 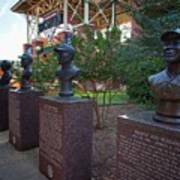 Baseball players bust at the Bricktown Ballpark Entrance.